How to short hop in Smash Ultimate? It is a little different from previous entries in the Super Smash Bros franchise. Following the series trend, Nintendo and game director Masahiro Sakurai have worked to streamline the technique. Here's how to short hop in Smash Ultimate. 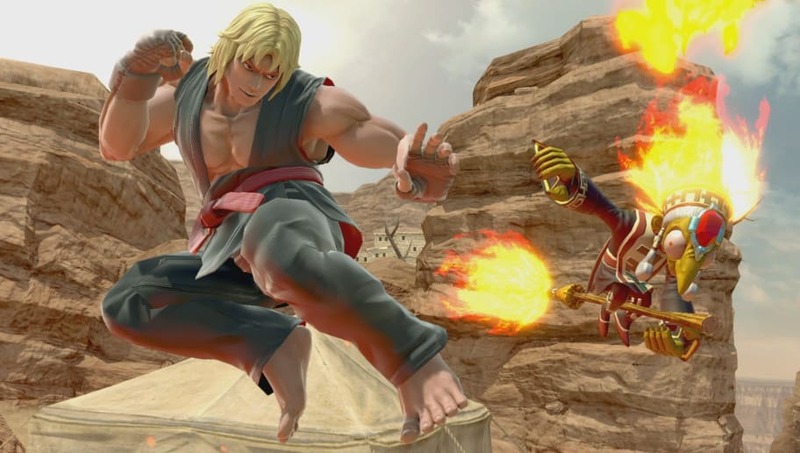 ​Short hopping has been a cornerstone of Smash play since the series' early days. Using the technique decreases the amount of time a player is vulnerable in the air while doing an attack. Its also helpful to shift the tempo and spacing of your attacks. To perform a short hop, simply press the jump button and the attack button simultaneously. If you're holding a direction when the buttons are pressed, you will jump in the direction you were holding. Unlike previous entries in the series, short hops without attacks, or with attacks timed to occur late in the jump animation, are no longer possible. ​Despite its new limitations, short hopping is a valuable, easy-to-master tool in Smash Ultimate to improve your game.